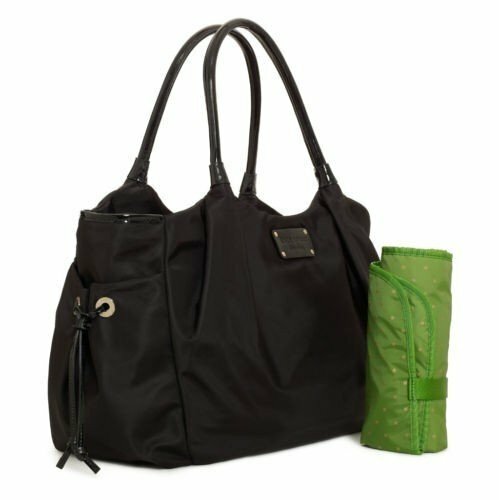 Parents pride themselves on having a well-stocked diaper bag … one that’s prepped and ready for wardrobe changes, snack requests, and any cleanup scenario. 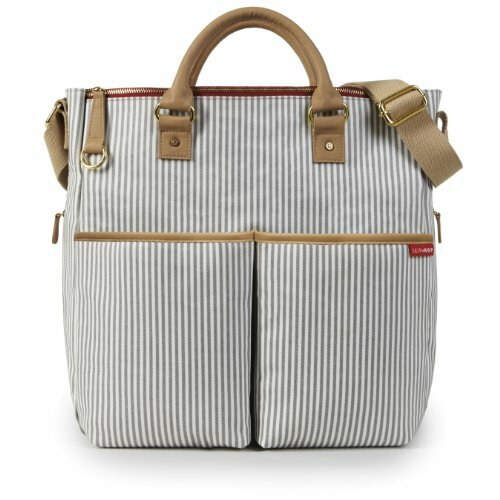 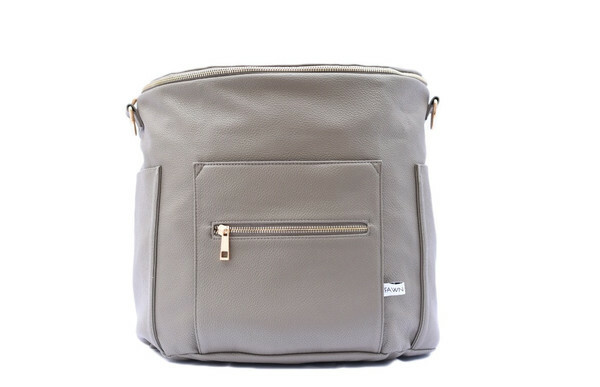 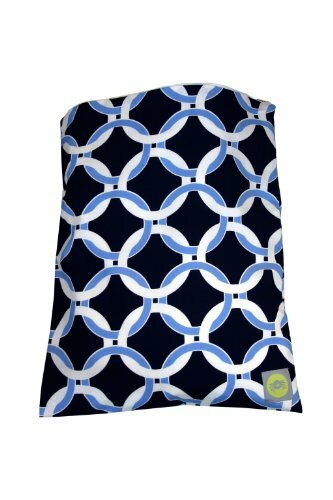 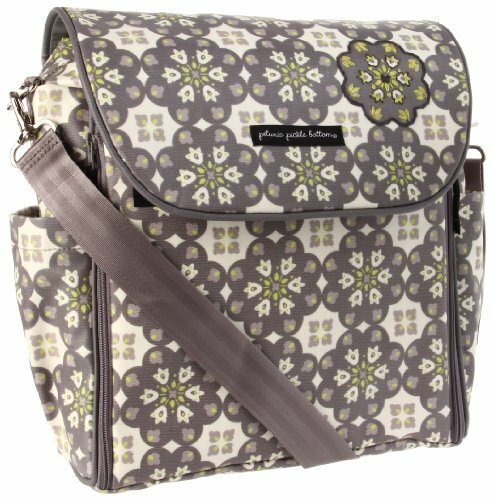 Plus, many diaper bags are so stylish, they could even pass for a really great purse. 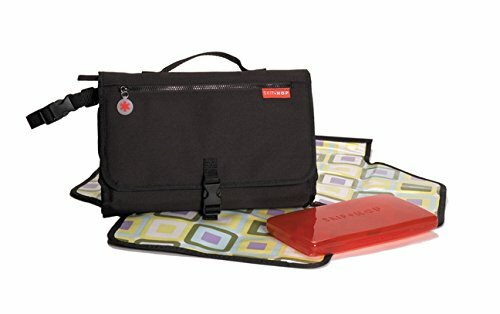 Want to get a sense of what you'll need to fit? 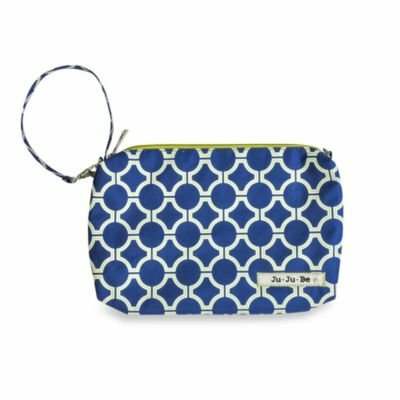 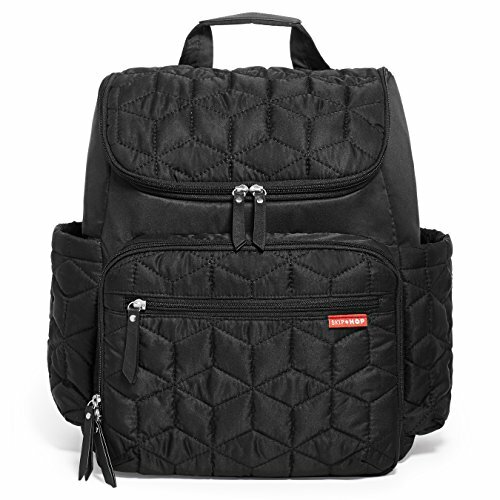 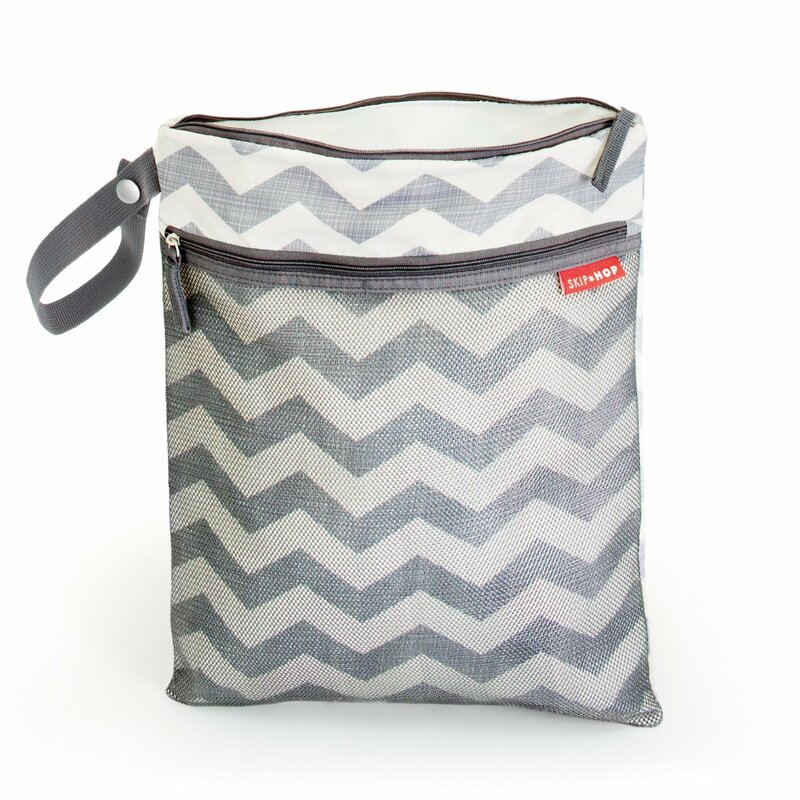 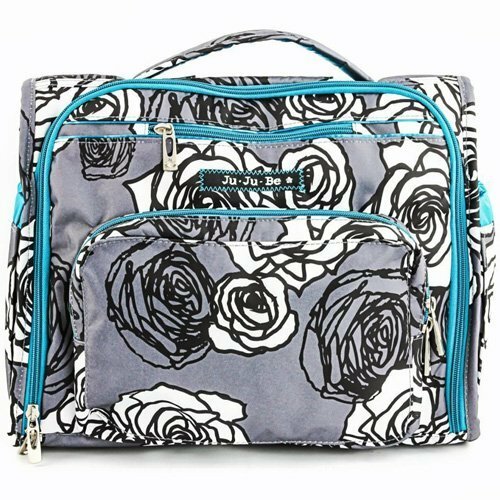 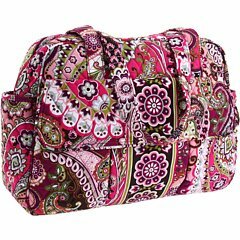 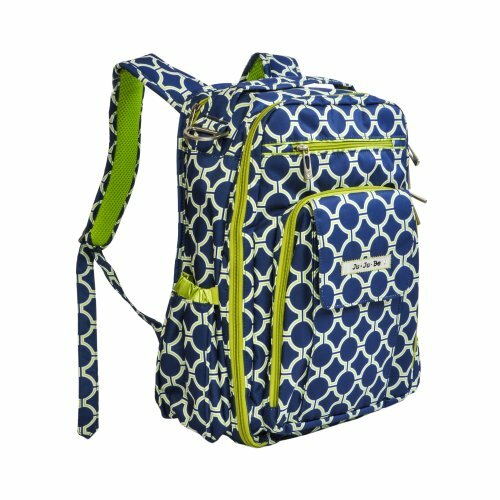 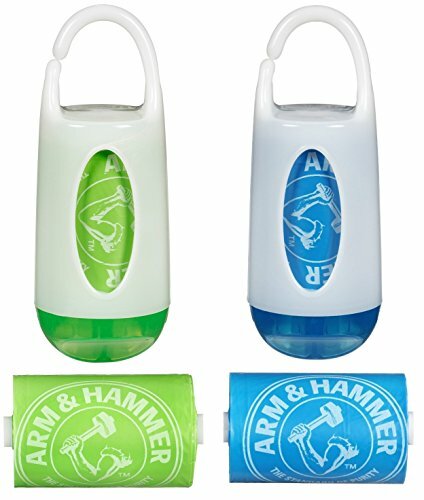 Check out the Diaper Bag essentials weeList. 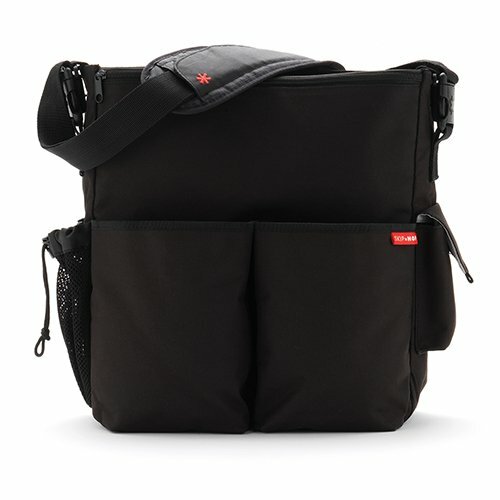 What you'll want, no matter what: organization. 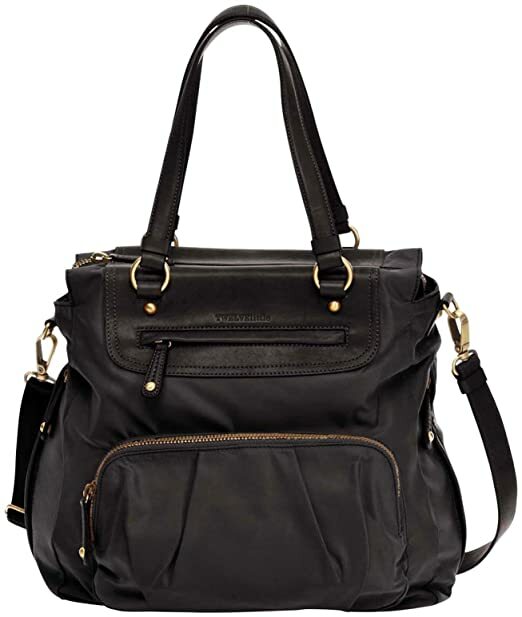 Make sure your bag contains pockets and compartments that help you find what need in a snap, including your house keys.